It is impossible to say ‘No’ to these super luxurious cars once you come across the multiple features available in these cars. Of course, al he luxurious features highlight the cost of each model to crores. 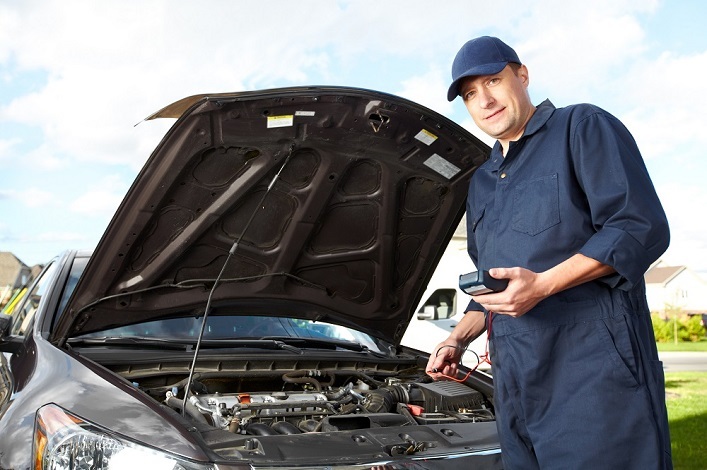 Whatever may be the cost of the automobile, a regular service check is important for every vehicle to keep up its performance best all the time. In the case of luxurious cars, it is important to enhance their quality time to time. Like every luxurious car company, Mercedes Benz Company offers their services with the help of service centers that are present in almost all the major cities of different countries. Other than the company service, there are many best service centers available across different countries that offer commendable services for Benz cars. Of course, you can give your first preference for official Benz service centers and later on you can opt for service centers based on your choice and comfort. Similar to the other companies, even Mercedes Benz Company offers different service packages to its customers which are named as A, B and C service. Let us discuss in depth about these services and about individual service checks offered in each package. As mentioned above Benz service centers offer three types of services to all of its customers which are grouped based on the number of miles traveled by car or sometimes are based on the number of years. 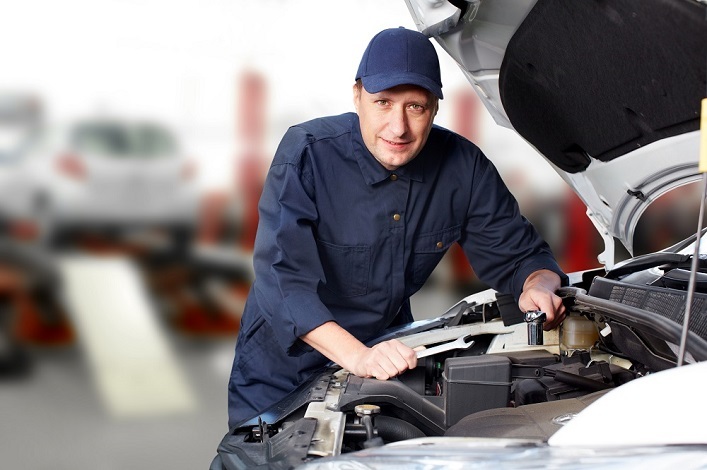 Whatever may be the service you choose, there are some regular service checkups that need to be considered before you take your car to the service center. Here are some regular checkups listed out under each type of service. If it has been less than a year you own a Mercedes Benz, then you can prefer the service offered by all Mercedes-Benz service centers. These are some basic services which come under this service. Replacement of synthetic motor oil. Inspection of all the fluid levels and replenishing them based on the requirement. Inspection of tires and checking whether they are subjected to inflation and correcting them if required. Inspection of all the components of the braking system. After completing all these checkups, resetting the maintenance counter. All the above-listed service checkups are important in service offered by Mercedes-Benz. So, you need to check with the mechanics whether they are performing all these checks or not. If it has been more than a year you own a Mercedes Benz, then you should opt for this service. These are some basic services included in this service. All the services that come under A – Service also is provided in this type of service. Along with them, inspection of dust and replacement of oil filter are also included in this service. Inspection of brake fluid and exchanging it as per requirement. In-depth inspections related to inner parts and engine. All the above-mentioned services are offered by the service centers offered by Mercedes-Benz. Other than these, there are many service centers available across the countries that offer various services to Mercedes-Benz similar to the services offered by the company. You can take advantage of these in order to get the best experience of driving. Regardless of the luxury and top quality parts used in this car there will definitely be a time when they will need good maintenance and repairs. So, when you go for Mercedes Benz service on regular basis you can be sure to get a best experience in this regard.